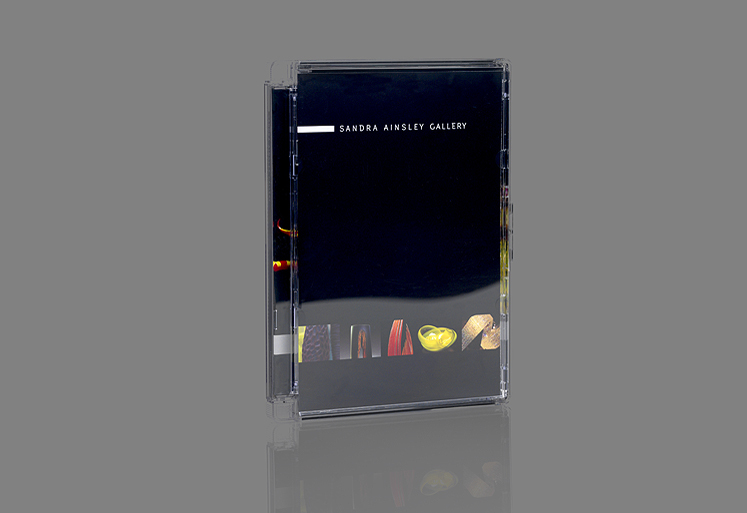 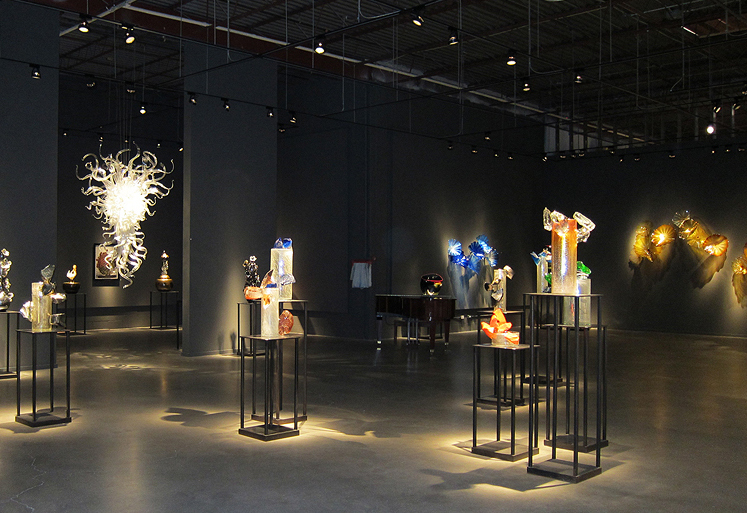 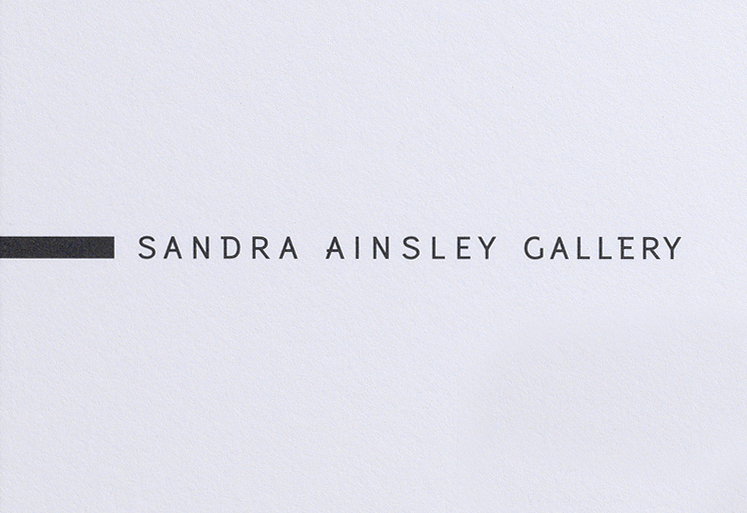 Sandra Ainsley Gallery is a high-profiled gallery that represents the works of major contemporary Canadian, American and Internationally recognized artists working in glass and mixed media. 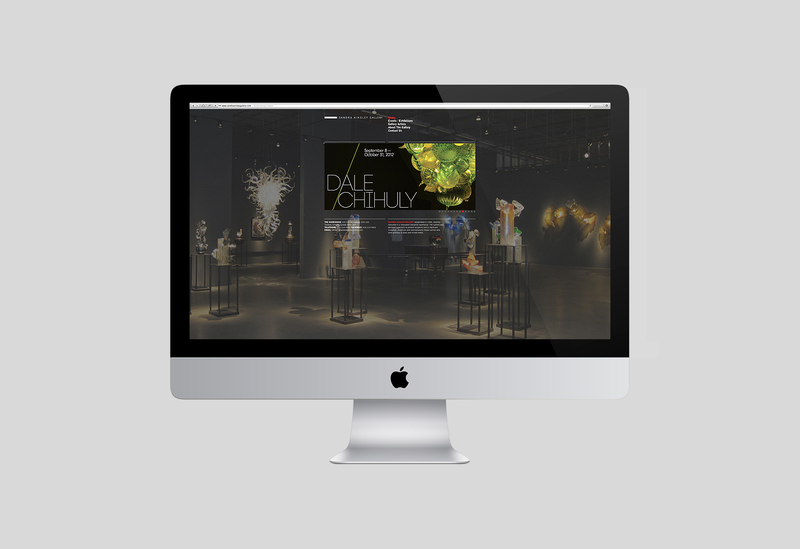 typotherapy was commissioned to design and develop a new comprehensive brand identity in conjunction with launch of the gallery’s new spectacular Distillery location. 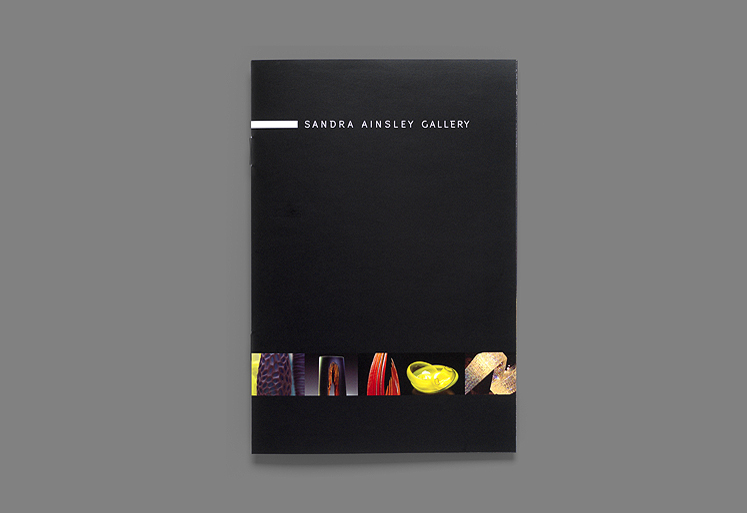 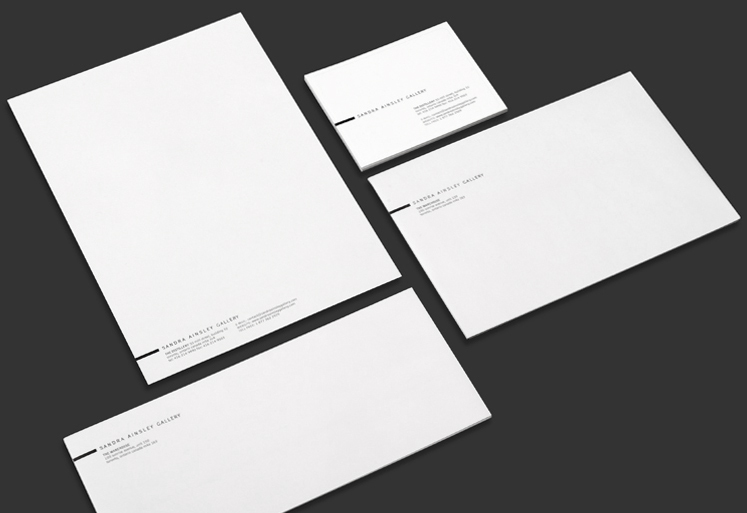 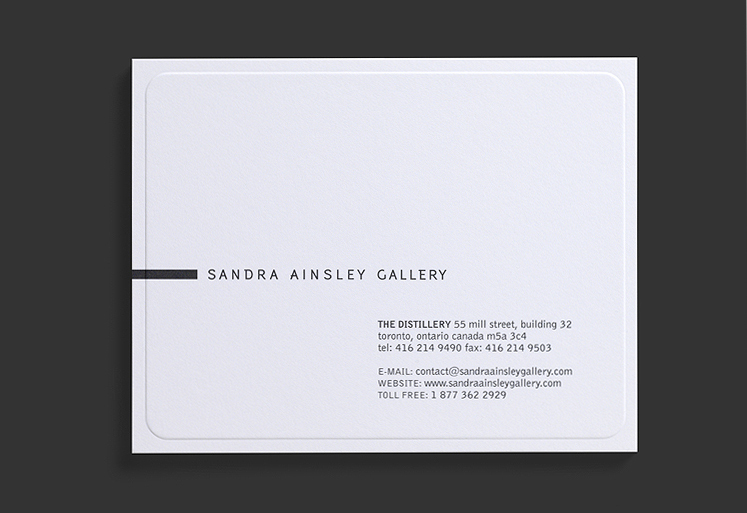 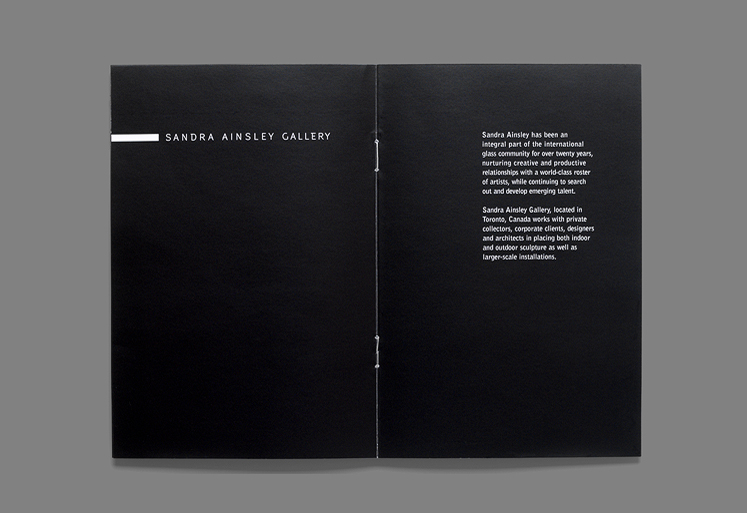 typotherapy took a simplistic approach with the design of the Sandra Ainsley Gallery identity. 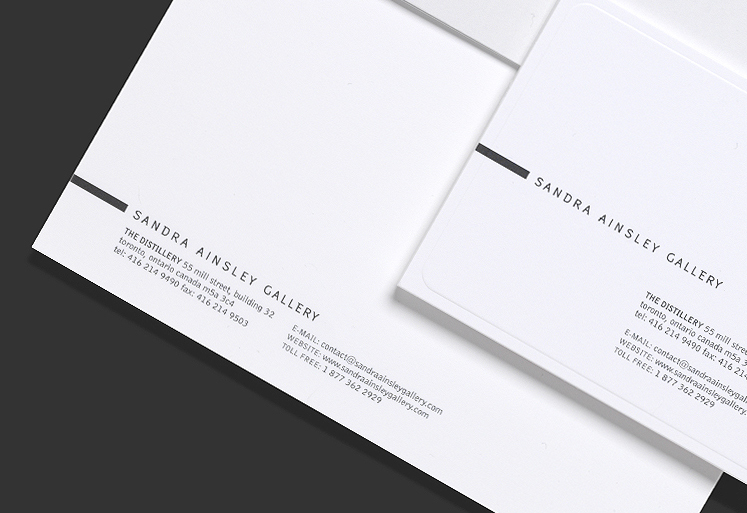 Working only in black & white, typotherapy developed a logotype that emits an ambience of the deco era with a distinctly modern twist. 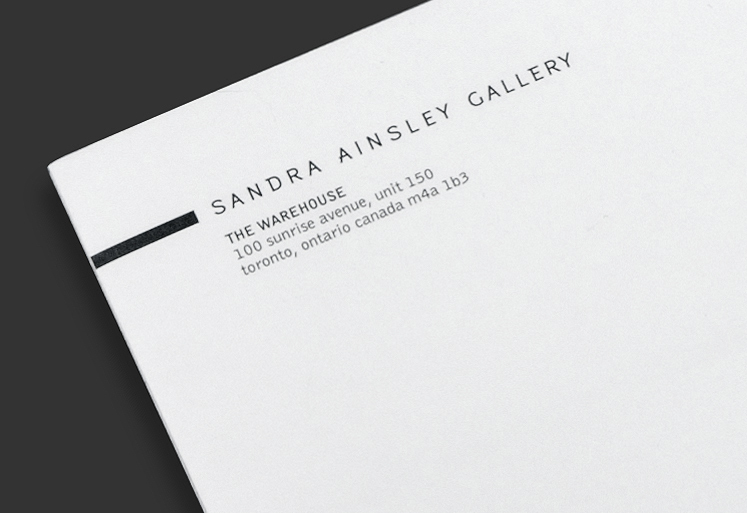 The identity was carried throughout the galleries principal elements from signage, exhibition graphics, retail bags, packaging and website to an oversized business card and a purposeful undersized letterhead distinctly unique to the gallery’s way of conducting business. 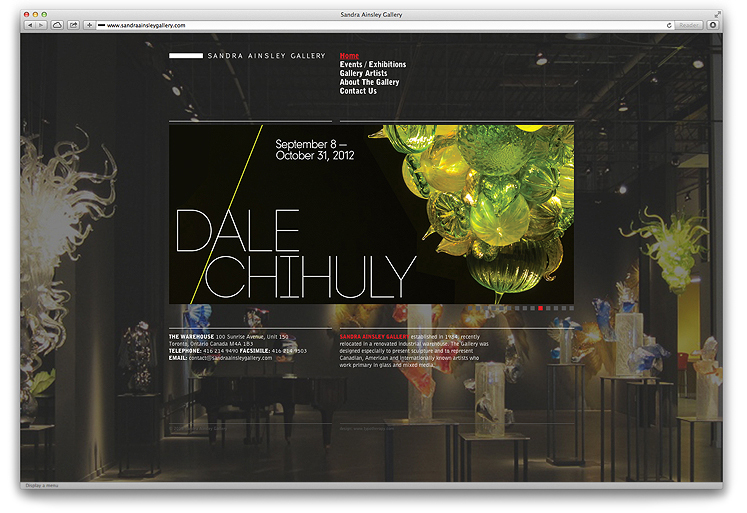 typotherapy recently completed a new website design to coincide with the gallery’s new Warehouse location. 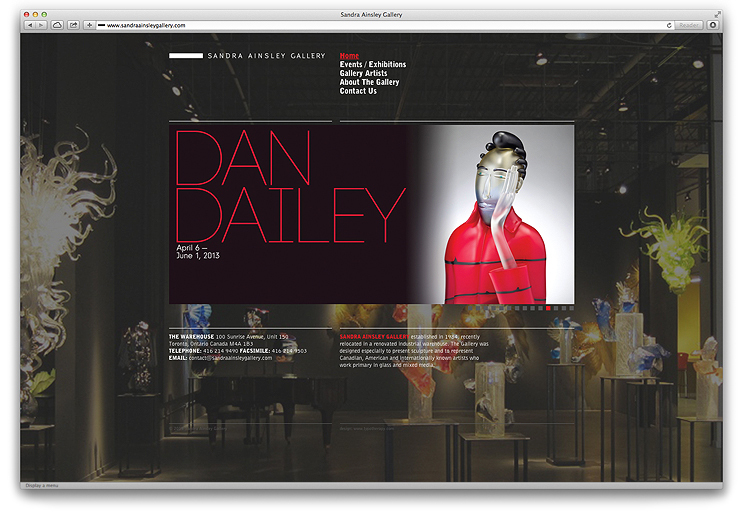 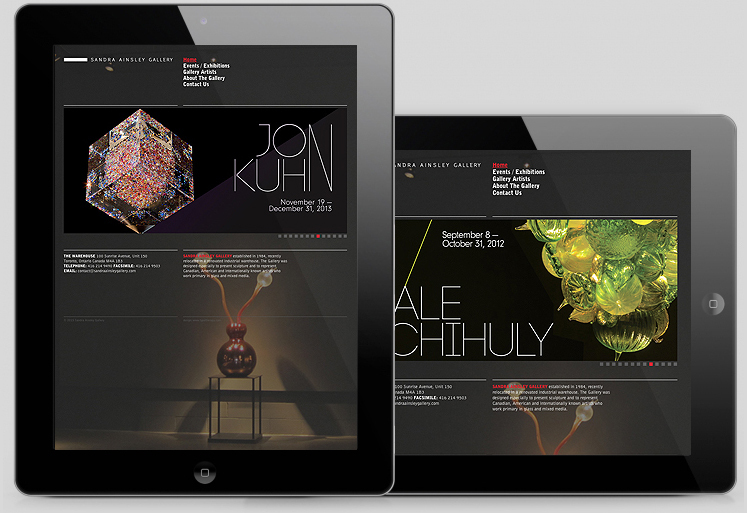 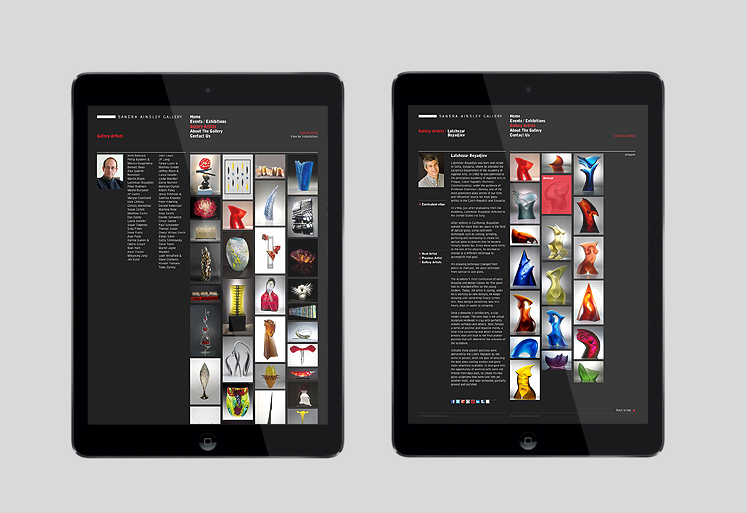 The new website seamlessly showcases the gallery’s large list of artists and their work. 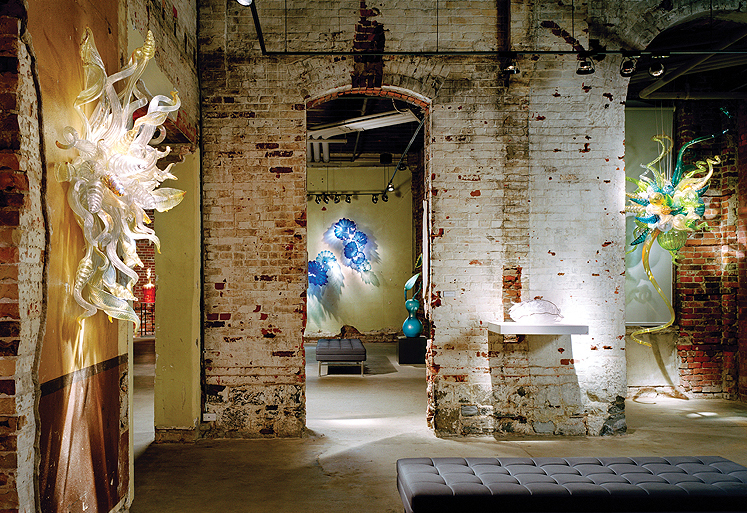 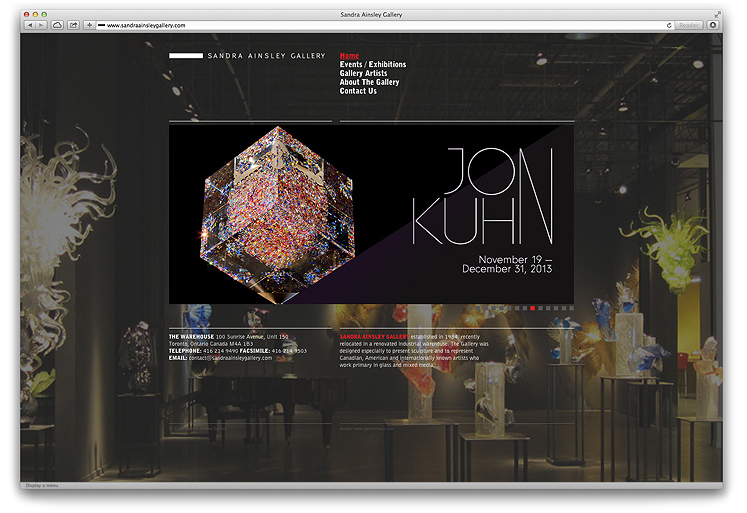 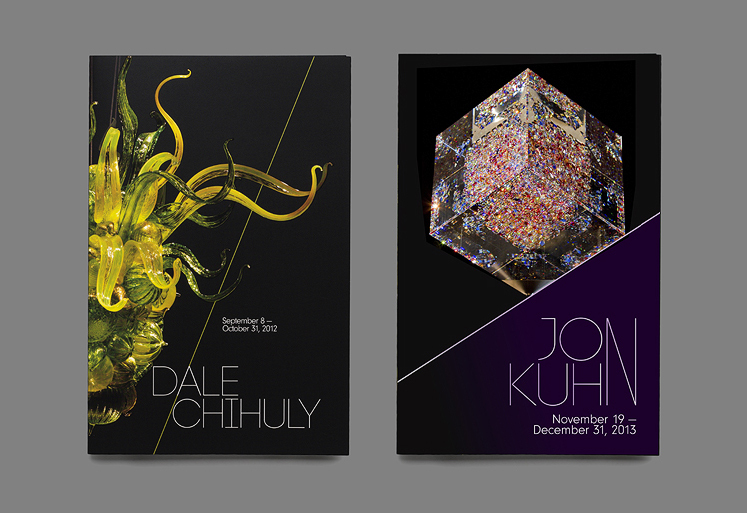 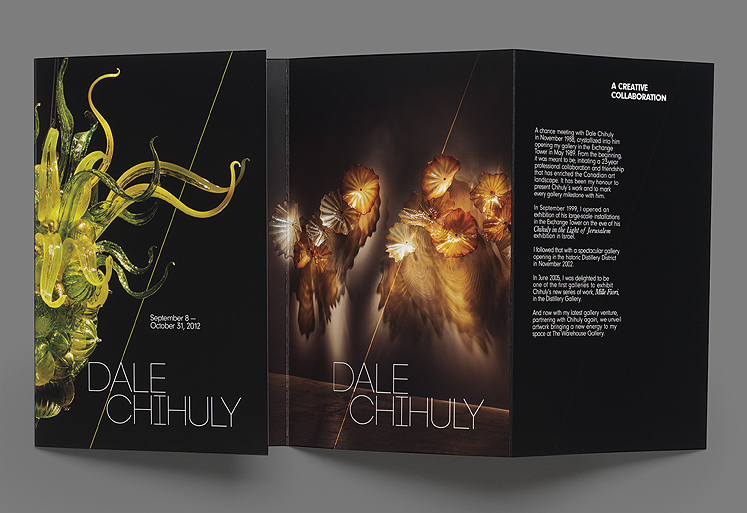 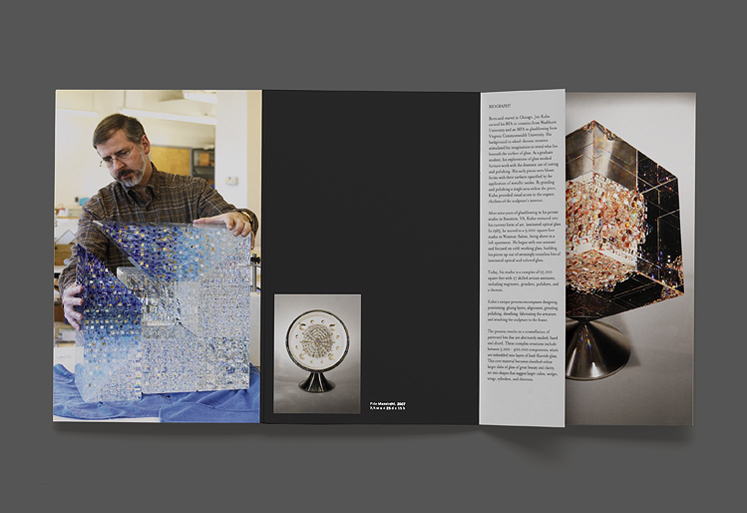 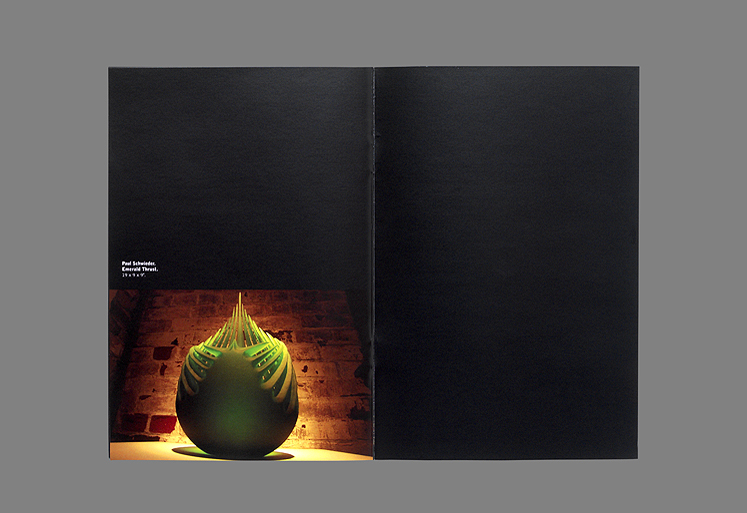 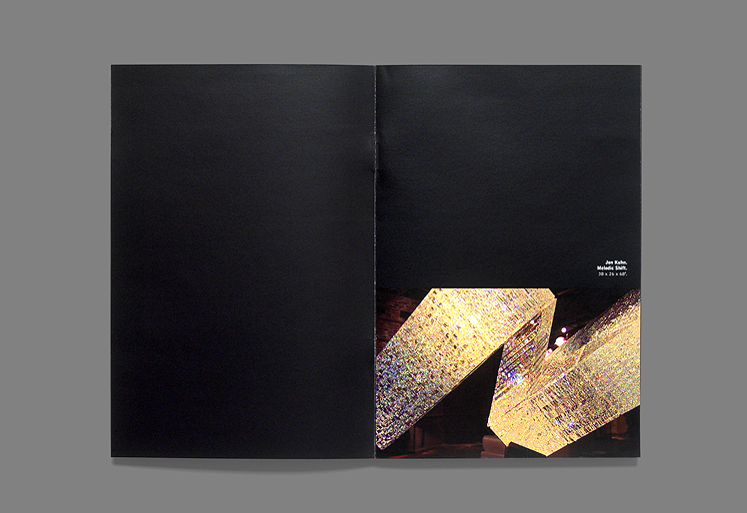 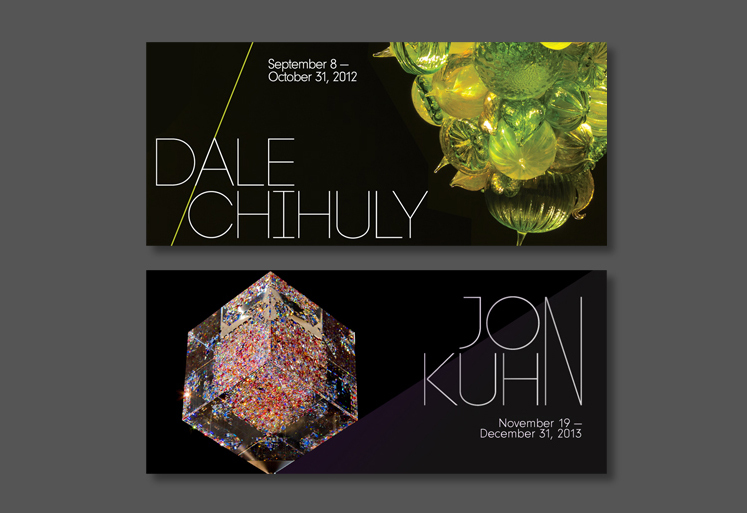 Throughout the years, typotherapy has produced a plethora of unique, high quality, spectacular invitations and marketing materials to promote the gallery’s exhibits and artists including Dale Chihuly, Jon Khun, and Philip Baldwin & Monica Guggisberg.